Managing the disparate pieces of IT has always been a pain point. That’s why IT management processes such as ITSM and ITIL were created – to provide a singular, universal platform for communicating and planning IT services, asset management, and improvements. But how are these processes holding up within the increasingly complex IT environments of today? 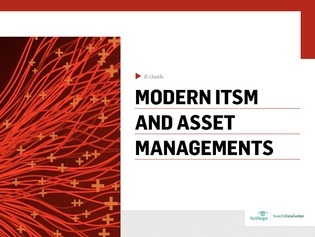 In this guide, discover how the roles of ITSM and ITIL have changed as IT itself has evolved, and about the roles they will play in years to come.